Located approximately two hours from Seattle, by car or ferry. 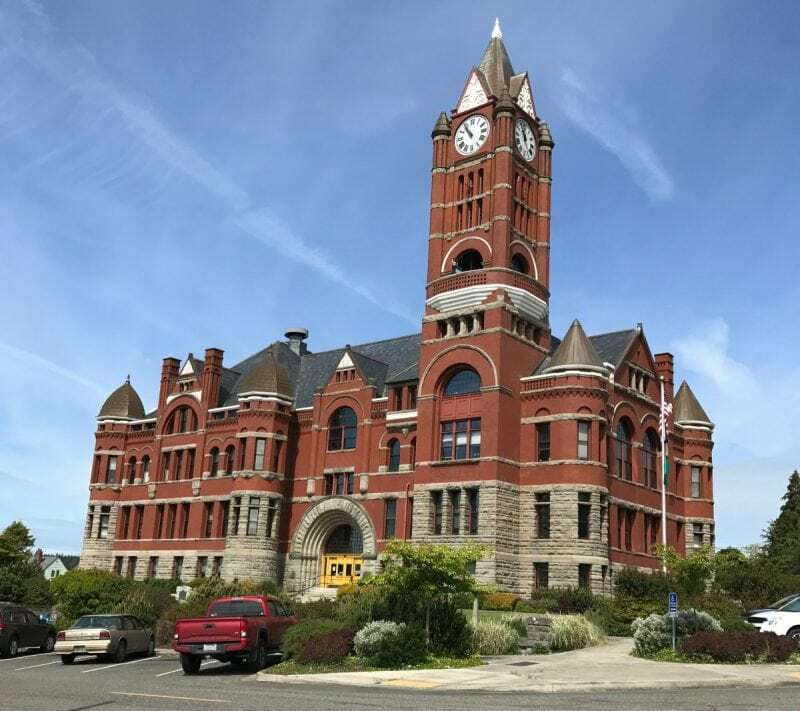 This historic Victorian seaport at the northeastern tip of the Olympic Peninsula is a unique gem! Known for its waterfront setting, this was once a disreputable frontier boomtown with lavish Victorian buildings to match, the town’s economy spiraled downwards after it was decided not to build the railway out to the peninsula. The amazing little town has a population of 10,000 and amazing things to do! Be prepared for an overload of cuteness as you cruise by other aquatic friends, such as seals, porpoises or minke whales along the way! Like emerald-green gems scattered in a huge pond, the 100-million-year-old San Juan Islands are simply spectacular! To truly experience the region, you must explore it by water! Go on a ferry or grab a pair of paddles and navigate the calm, surrounding waters by kayak. Soak in more local goodness with a frosty pint and a bite at San Juan Island Brewing Co.
Why view mighty Mt. Rainier from a distance when you can head straight to the peak itself? Be prepared to let out a gasp when you catch sight of the mountain’s blue-tinged glaciers. 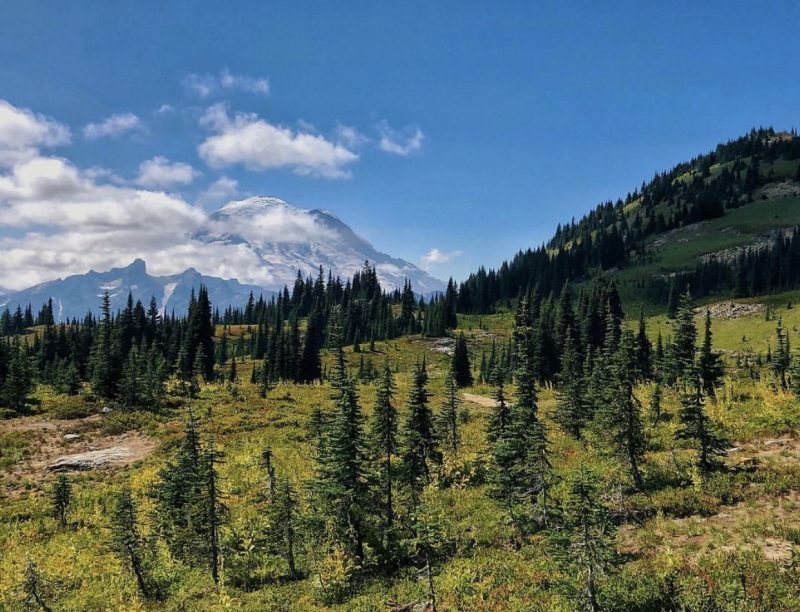 Visit Paradise or Sunrise, hike a little or a lot and soak in stunning 360-degree vistas of the surrounding Cascade Range, rushing waterfalls, wildflower-filled meadows and dense old-growth forests. 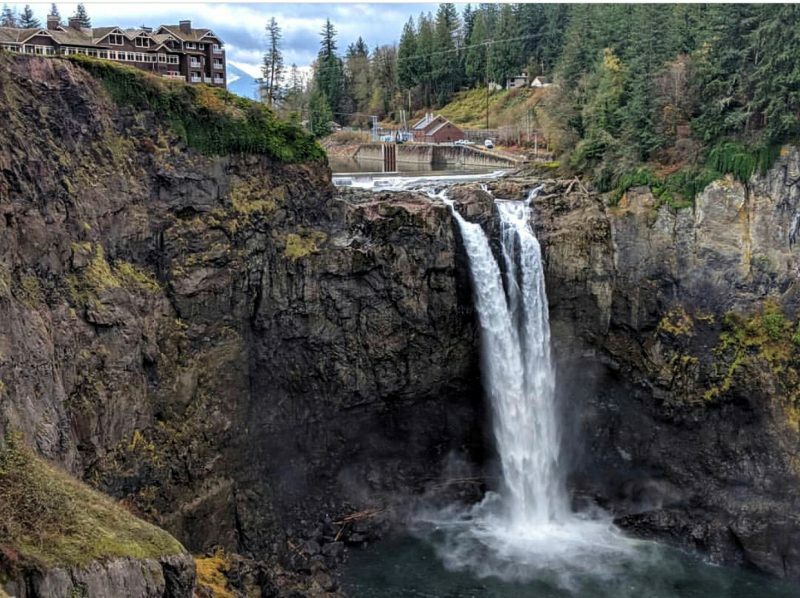 Located 25 miles east of the Emerald City, the breathtaking and the majestic, Snoqualmie Falls is one of the state’s most famous landmarks. Listen to the roar as the powerful waters of the Falls plunge 268 feet into the river canyon below. Follow the less than a mile long trail to the base of the falls to snap a selfie as the mist whirls around you. 30 minutes east of Seattle’s bustling urban scene, Woodinville offers a far more relaxed vibe. 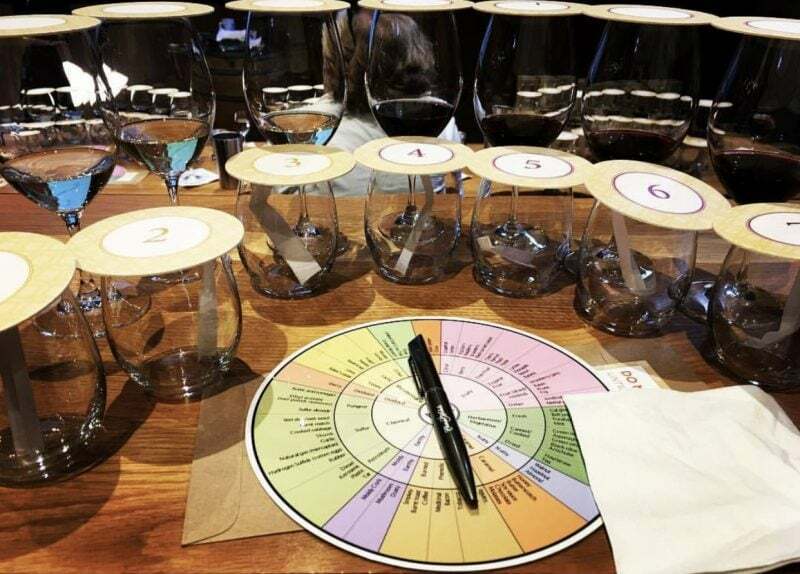 Duck into one of the more than 100 different wineries and tasting rooms to sample the fruits of Eastern Washington’s vineyards. The quaint town also boasts countless breweries, distilleries, produce stands and flower farms. We won’t blame you if you take home a carload of artisanal goodies! Whether you’re visiting in Summer for Oktoberfest or Winter for the annual Christmas Lights Festival. Leavenworth’s stunning scenery, quiet trails surrounded by pine-scented forests and crystal-clear rivers make this postcard-perfect Bavarian-style town to visit! One of the easiest escapes from downtown Seattle is charming Bainbridge Island. A mere 40-minute jaunt across the Sound on one of the iconic Washington State Ferries, no car is required. Once onshore, take a short bus ride will bring you to the Zen-like Bloedel Reserve. Indulge in a little “forest therapy” as you meander through 12 gardens, featuring everything from colorful formal arrangements to a Japanese garden with a 150-year-old maple. On the way back to the ferry, stop at the gas station turned Seaside Station Commuter Market. Comb through the curated collection of crafts for the perfect candle or handcrafted card to bring home. Ever wonder what it’s like up close to an active volcano? You’ll get your chance to find out in person at the Mt. St. Helens National Volcanic Monument. Soak in views of the steaming caldera from the Johnston Center Observatory. Traverse the barren landscape along Eruption Trail and discover the mountain’s destructive history. 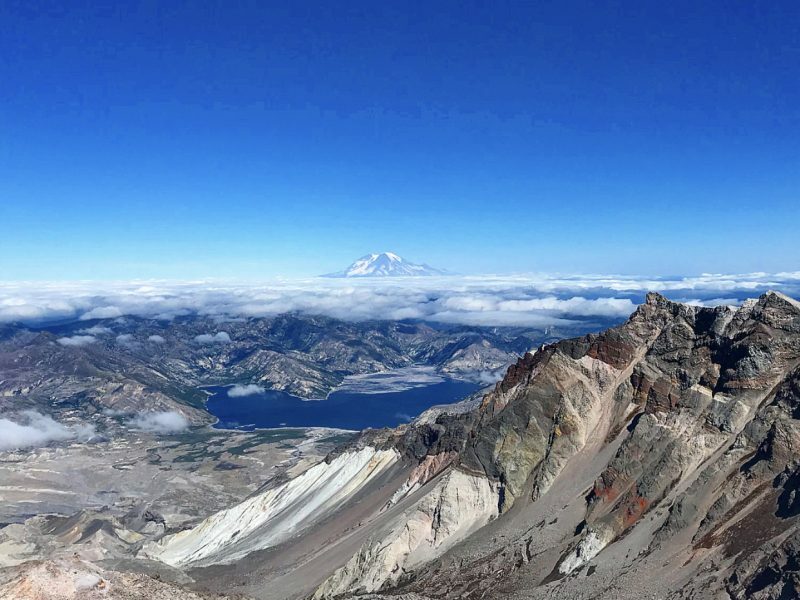 On the Hummocks Trail, explore the blast-zone of the infamous 1980 eruption, lava dome, pumice plain and largest landslide recorded in human history. Trade in the glass and steel of the city for the rugged, remote reaches of Washington’s Olympic National Park. Wander beneath gigantic old growth trees covered with moss in the Hoh Rainforest. Visit the impressive Hurricane Ridge, where there’s a good chance of meeting the local deer, elk, marmots and mountain goats. Before you leave, head west to the picturesque Lake Crescent and dip your toes in the deep blue (albeit quite chilly!) water.